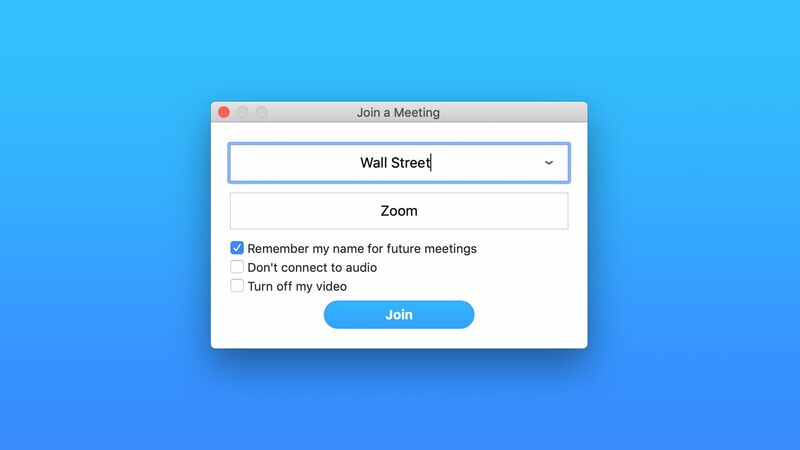 Zoom Video shares popped over 70% on Thursday morning, following an IPO that initially valued the Silicon Valley videoconferencing company at more than $9 billion. But not everyone who thinks they bought Zoom Video shares actually did so. There are actually two Zooms. The aforementioned Zoom Video, which trades under ticker symbol ZM, and Zoom Technologies, a tiny Chinese wireless company that has the ZOOM ticker symbol. Zoom Technologies shares are up over 62% in early Thursday trades, with more than four times its normal trading volume. Either people are confused, or they're cynically betting that others will be. Pinterest has raised over $1.4 billion in its IPO, pricing shares above the top of its expected range. The bottom line: It's a strong showing for an unprofitable unicorn on the heels of Lyft, but still values Pinterest shares a bit below where they were last sold to venture capitalists. The IPO gives Pinterest an initial market cap of around $10 billion, and a fully diluted valuation of just over $14 billion. It last sold shares on the private market at $21.54 per share, after adjusting for stock splits and dividends. Pinterest stock begins trading Thursday on the New York Stock Exchange under ticker symbol PINS. One explanation for the above-range pricing could be that, unlike Lyft, Pinterest seems to have a visible path to profitability. Revenue climbed from $472 million to $756 million between 2017 and 2018, while losses shrunk from $130 million to $63 million.